Whenever I upload a photo from my PC to an email in gmail it is always rotated 90* anti-clockwise and I don't know how to rotate it back. Sent it via my i-phone and it was fine. Thanks anyway. If you don't want to do that and you'll find it far more comfortable to do so, lie on your side. Well I’m glad this was sorted quickly - I had visions of it making 1000 pages before the takover thread. 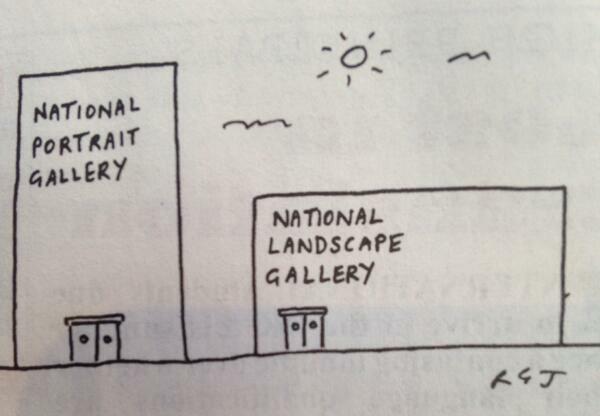 A problem for the World's most famous artists for centuries. In the end a simple solution was sorted to enable them to display their classic art works.